IPL treatment is a beneficial and effective treatment that can be applied to many different areas of the body. 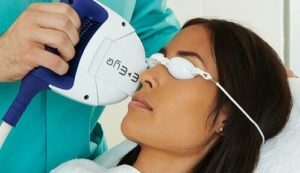 IPL stands for Intense Pulsed Light, and it is a light therapy, akin to laser treatment, that is effective in not only helping people who have unwanted freckles or hair, but in also helping people who suffer from dry eye. Dry eye is a disease that impacts millions of people across the world. When your eye ceases to produce a sufficient number of tears, you may experience a dry, scratchy feeling. While it is treatable and often goes away, severe cases of dry eye can lead to many other ocular problems. Your vision is an essential part of everyday life and is vital for learning, working, and functioning. It is imperative that you ensure that you are taking care of your eyes as much as you can. 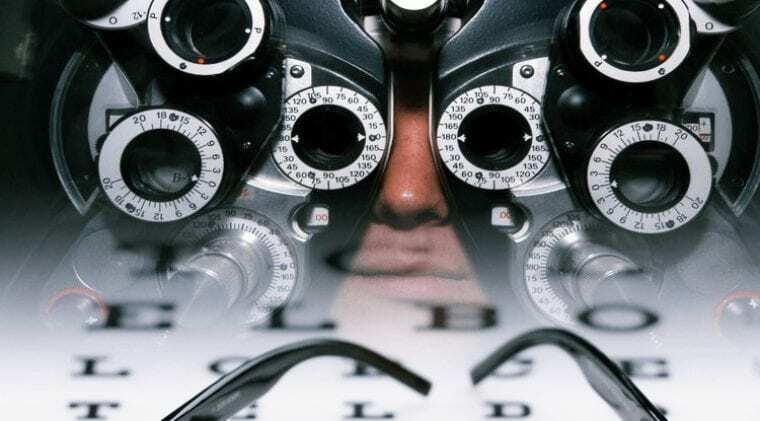 If you eat well, stay hydrated, and see your eye doctor often, you will have healthy eyes and may avoid some of the ocular issues that tend to happen, including dry eye. If you do contract dry eye, there are many solutions. One of these solutions is an IPL treatment. First created to treat dermatology conditions, IPL treatments have now been developed to combat dry eye. The ocular benefits of intense pulsed light were discovered by accident, as patients who received treatments for their skin also reported that their eyes were feeling and performing better. Now, there are many centers across the US that offer IPL treatment for eyes, and the treatment has become a widely accepted solution. What is the Difference between IPL Treatment and Laser Treatment? Both IPL treatments and laser treatments are very effective when it comes to clearing skin. While IPL is very similar to a laser treatment, a laser focuses just one wavelength of light onto the skin; IPL releases a light that contains many different wavelengths. A good comparison to the light of an IPL is that of a photo flash. Since there are many wavelengths, the light from IPL is more focused, and less scattered, than that of a laser. IPL is able to penetrate to the second layer of your skin, the dermis, without causing damage to the epidermis, the topmost layer; this is safer for your health, as it causes less damage to your skin overall. As pigment cells in your skin absorb the energy from IPL, it is converted into heat. This heat destroys unwanted pigments to clear up freckles and other spots, or, it destroys the hair follicle of unwanted hair and ensures that the hair will never grow again. Patients may use IPL anywhere on their body, but the treatment works best on even areas. IPL is not recommended for people who have darker skin tones or who tend to get keloid scars, which are scars that are thick and raised. 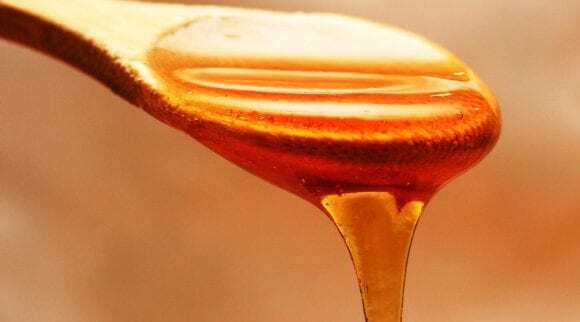 The treatment is also not as effective on light-colored hair and is most recommended for those who have darker hair, if using for hair removal. On average, IPL Treatment costs anywhere from $700-$1,200. The cost depends on the type of condition that is being treated, and the size of the area that has the condition. Unfortunately, since IPL is considered to be a cosmetic procedure, many health insurance plans won’t help with or cover the cost. 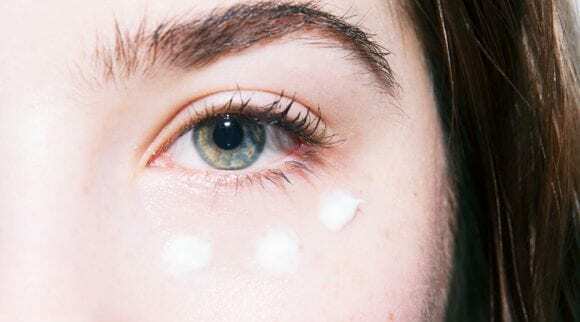 Your skin care specialist or eye doctor will let you know what to expect from the treatment, and what will happen afterwards. They will examine your skin and help you decide whether you need the treatment, and which benefits you may gain from it. Let your skin care specialist know if you have skin conditions such as eczema or inflammatory acne, as these may have an impact on the healing process. During the procedure, the area that’s being treated is first cleaned by your skin care specialist. Once it’s completely clean, they will rub a gel onto your skin and apply light pulses from the IPL device directly onto your skin. The pulses may sting a little bit, but they are not harmful. Your specialist will give you dark sunglasses that you’ll need to wear throughout the entire procedure to protect your eyes. The treatment will take up to thirty minutes, depending on which part of your body is being treated and how large the area is. To achieve the best results, it may be required to receive three to six treatments; these recurring treatments will be spaced about one month apart, so your skin can heal in between. For dry eyes, people often have the procedure done a few times per year. Whether you experience these side effects or not, you will be able to return to your regular activities right away. The treated area of your skin will look and feel the same as a sunburn; it will be red and sensitive for a few hours. Your skin may be slightly swollen as well, and it will continue to be sensitive for a couple of days. As with a sunburn, avoid using hot water and exposure to direct sunlight. However, this does fade, and your skin will return to normal. As with any cosmetic treatment, there are pros and cons to IPL treatment. IPL is cheaper than other lasers, the sessions are quicker than many other methods, and it doesn’t damage the top layer of the skin, so it comes with fewer side effects and recovery is faster. However, it may take several treatments to achieve the results you want. Before you decide to undergo IPL Treatment, talk with your skin care specialist or doctor and go over all of your options. It is good to discuss the risks, benefits, and costs associated with this procedure. IPL Treatment is one of the best options available, but it isn’t for everyone. Take the time to decide whether it is right for you. Although IPL treatments were originally designed exclusively for use in dermatology, the treatments may also be a beneficial solution for people who suffer from dry eye disease. Studies have been conducted surrounding its effectiveness and safety, and currently, there are many centers in the United States that offer IPL treatment for dry eye. The treatment was first implemented in 2002 and is still currently being researched. 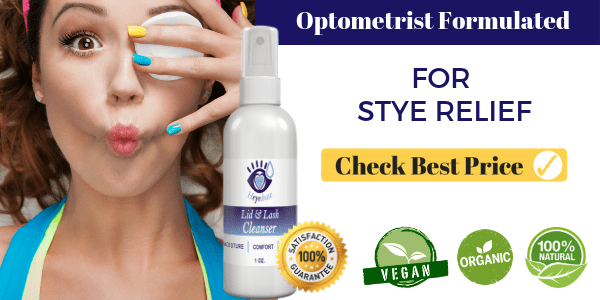 If you’ve ever experienced a burning, scratching feeling on your eyes and along your eyelids that makes it difficult to see and can make life uncomfortable, you’ve suffered from dry eye. Many people experience the disease over their lifetimes, and while there is a multitude of causes, the good news is that there are ways to avoid it, or at least to minimize your chance of getting it. Furthermore, the causes of dry eye have largely been identified. Dry eye is a condition in which your eye is unable to produce a sufficient number of tears. Tears are vital to the health of our eyes; when you blink, a thin film of moisture, or tears, spreads over the eye and keeps the surface smooth and clear. The oily layer is the outermost layer of the tear film and is what keeps tears from drying up too quickly. This layer is made in the eye’s Meibomian glands. Often, dry eye is caused by atrophy of the Meibomian glands, or is caused by what is commonly known as Meibomian gland dysfunction. Once this occurs, your eye does not produce enough moisture. 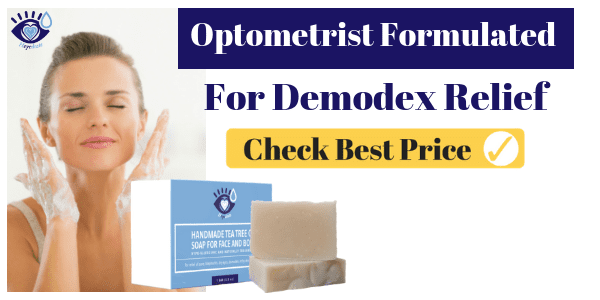 This is what causes that itchy, scratchy feeling, and over time, damage to the eye may be caused, since it is not being protected in the way that it normally is, with a thin liquid layer. 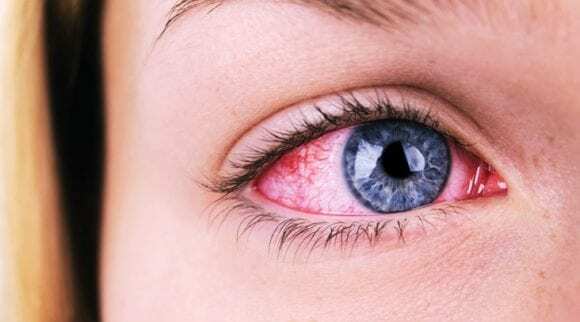 Your eyes are consistently red or irritated, and this condition is especially true if you are in the proximity of cigarette smoke or are in the wind. It is painful to wear contact lenses. You feel like your eyes are constantly stinging and burning. There is a gritty feeling, as if there is something in your eye, but you can’t see what it is, and you are unable to wash it out. Dry eye impacts both contact lens users and non-users, and while wearing contact lenses doesn’t increase your likelihood of contracting dry eye, the symptoms may be more pronounced, especially as you begin to feel your contacts drying out. The condition of having Dry eye is a common cause for lens discomfort. If you are aware of an itchy and scratchy sensation, you need to take your contacts out or else they can worsen the problem. Try a different brand of contact lens or lens care solution. Sometimes, a specific brand may have ingredients that are particularly problematic or uncomfortable for your eyes. By simply swapping for another brand, you can give your eyes more comfort. Try daily disposable lenses. Instead of keeping your lens to put in the next day, these lenses can be thrown out at the end of the day. Thus, enabling you to put in fresh lenses every morning. Fresh, clean lenses can help prevent the development of dry eye. Use eye drops. Sometimes, dry eyes can be treated with eye drops that are also known as artificial tears or rewetting drops. If you choose this, make sure your drops are non-preserved, and are not Clear Eyes or Visine. Try a hydrogen peroxide care system. Some contact lens solutions include hydrogen peroxide. Although you need to let your lens soak for 6 hours before putting them in, these systems provide your contacts with a deeper clean. 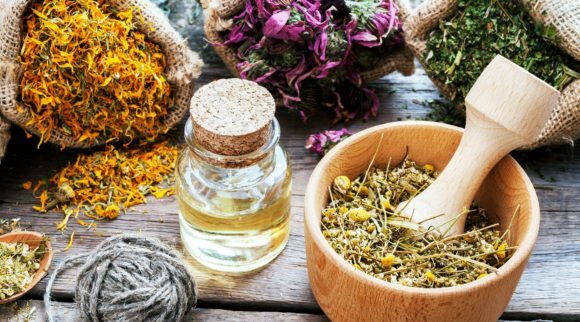 Some people have also found that they have adverse reactions to the popular multi-purpose solutions due to the preservatives. Consult your eye doctor and get an exam. Your doctor can evaluate the cause of your dry eye and can give recommendations on how to keep using your contacts as the dry eye is treated. Together, you can come up with the best solution for you. There is new technology that has been developed to reduce contact lens-induced dry eye symptoms. 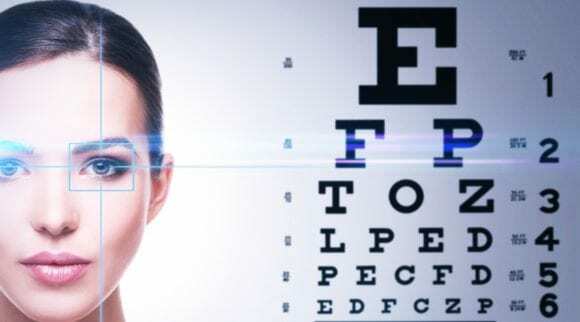 This technology has been put into contact lenses; you may see the phrase “contact lenses for dry eyes” as you’re looking over brands at your eye doctor’s office. Dry eye is the leading cause of people discontinuing the use of contact lenses and reverting to eyeglasses. However, with this new technology, and with the solutions above, dry eye is preventable and treatable, and will hopefully lead to fewer people getting rid of their contacts. Inflammation, which can potentially impact anyone, plays a key role in dry eye syndrome. Inflammation can be caused by four common autoimmune conditions. 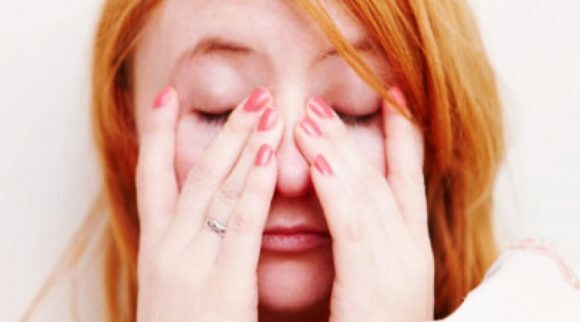 Interestingly, patients who suffer from these conditions frequently experience dry eye. With these conditions, the autoimmune disease targets ocular surface tissue, and dry eye symptoms follow. Rheumatoid Arthritis (RA) is a highly inflammatory disease that leads to deformity, loss of functionality, and joint decay. It affects almost twice as many women as men. The benchmark of this disease is swelling of the joints, and rheumatoid arthritis can cause permanent disability or joint damage. Dry eye symptom is common in patients who have RA; 25% of patients who have RA also have dry eye, and the likelihood increases with age. Other ocular issues associated with RA are macular edema, retinal vasculitis, and detached retina. Sjogren’s syndrome has a strong association with dry eye. 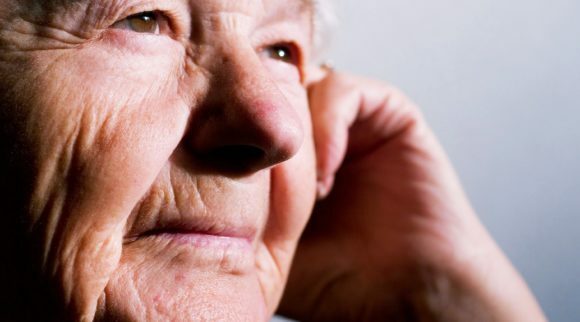 Sjogren’s syndrome is a chronic autoimmune disorder that affects both the function of the salivary glands, and the function of lacrimal glands, which are responsible for tear production. The syndrome can lead to chronic irritation and damage to the cornea of the eye. Signs of Sjorgren’s include irritation, grittiness, photosensitivity, and the sensation of a foreign object in the eye. Scarring, eyelid infections, and corneal ulceration may occur. Rosacea is a chronic inflammatory disease that is also associated with dry eye. Rosacea is characterized by certain facial blood vessels enlarging, which gives the cheeks and nose a flushed appearance. Having Rosacea is very common and affects about 14 million people in the US alone. It begins before middle age, between 20 and 30 years old, and has a noticeable progression. Symptoms of ocular rosacea are very common and include irritation, burning, tearing, blurred vision, and red eyes. Systemic Lupus Erythematosus (SLE) is another chronic autoimmune disease and has an unknown origin. This disease affects many different organs in the body, and exhibits eye symptoms in one-third of patients. If eye symptoms occur, SLE can potentially become a blinding condition. SLE effects blood vessels in various parts of the eye, including the cornea and retina. If you have any of these autoimmune diseases and have eye problems, artificial tear methods can be used to alleviate symptoms, although eye drops will never provide a cure. There are also strong medications available for serious cases and anti-inflammatory agents such as corticosteroids. 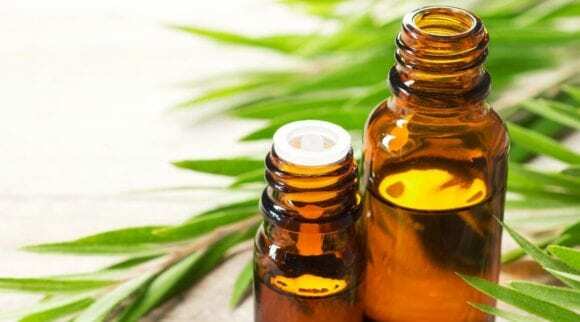 New pharmaceutical options are also being developed every day. What you eat does have an impact on your eyes and on the likelihood of contracting dry eye. The most common impact that your diet has on your eyes is the risk of dehydration. Junk food such as chips and cookies contain a lot of salt, and alcohol can dry out your entire system. Caffeine consumption can also lead to dehydration. 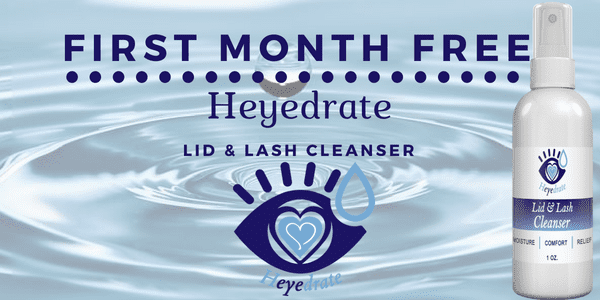 To ensure that you are taking care of your eyes, make sure you are drinking plenty of water throughout the day (at least half your body weight in ounces of water per day – that’s 75 ounces for a 150 pound person) and choose herbal tea, fruits, and vegetables; not only will this hydrate your skin, but it can also help prevent dry eye. A key cause of dry eye and potential tear-film trouble are the Meibomian glands. These glands are important for producing the tear film that protects the eyes, and if the glands malfunction, the lipid layer is reduced, which leads to rapid evaporation of the tear complex. The problem can also worse if the gland’s secretions become trapped inside the glands, and inflammation and bacteria develop. Rolando Toyos, the medical director and founder of the Toyos Clinic in Memphis, came across the use of IPL treatment as a potential solution by accident. Ever since, he has been refining a new approach to treat dry eye. IPL provides powerful and brief bursts of light at specific wavelengths, and these bursts cause changes in blood vessels that are located near the surface of the skin. The light, Dr. Toyos discovered, can be used to eliminate problematic flora on both the skin and the eyes. In addition, it may offer a beneficial effect on Meibomian gland dysfunction, which is a leading cause of dry eye. In 2002, Dr. Toyos opened an aesthetics clinic in his practice, and treated patients with rosacea and acne using IPL procedures. The treatments reduced redness and improved the look of their skin; however, Dr. Toyos found that many patients reported that their eyes also felt better. Upon examination, Dr. Toyos could see that their eyes really were better even though IPL hadn’t been applied directly to their ocular glands. 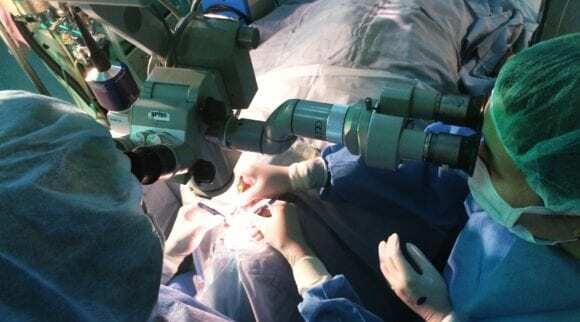 In 2003, Dr. Toyos received a grant to pursue the study of different IPL instruments and to create one that would be designed to treat Meibomian gland dysfunction. After a small study in which patients with the dysfunction were treated with IPL, it was discovered that their dysfunction was indeed better. Their eyelids were clearer, there was less erythema, and the patients experienced reduced symptoms. Now, there is an IPL instrument that is safe and produces reliable results; this treatment shouldn’t be attempted using any traditional IPL equipment. First, the skin type of the patient and how severe their dysfunction is, is determined; IPL treatment should only be used for patients who have a lighter skin color. During the procedure itself, an eye shield is put over the eyes as each lid is treated. When the blasts of light from the IPL instrument is absorbed by blood vessels, this generates heat in the dermal layer, and secretions are melted as glands are opened. Once the glands are opened, all the stagnated secretions can be removed. Upper glands aren’t directly treated, as once the lower glands receive IPL, each lid improves. Some of the heat from side treatment and lower lid treatment is transferred, so the upper glands also indirectly receive the warm compress effect. After the procedure, the pumping mechanism that accompanies blinking is more effective. Some patients experience relief right away. Patients then use prescribed eye drops for several days, and receive eye drops the day of the treatment. 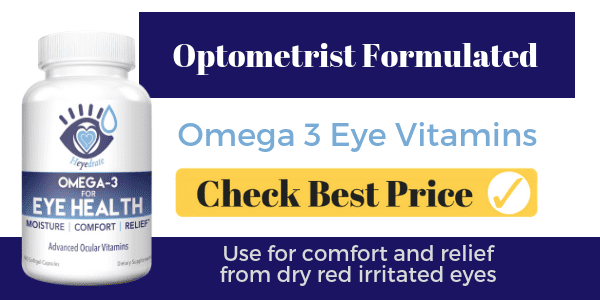 These medicated eye drops help prolong the time that is required between treatments. 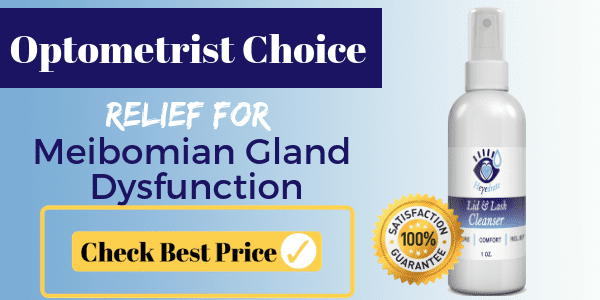 Typically, it takes three to four treatments over the course of four months to achieve optimal results, where the secretion thins and everything begins to work as it should. After the gland is normalized, the patient continues to need maintenance treatments once or twice a year. After Dr. Toyo’s discovery and the expansion of his IPL technology, other doctors are also experiencing positive results for their patients who suffer from dry eye. There are several surgeons around the United States who have begun using IPL treatment, and many centers in the country currently perform the procedure. Patients are improving, and so far, IPL appears to be a very effective and beneficial treatment, especially for people who have not found a solution with traditional medication regimens for dry eye. In a study that was published in Cornea in 2016, a research team and the Ophthalmology chair and director of the dry eye clinic at Mayo Clinic’s campus in Phoenix, Arizona studied 35 patients who were treated with IPL for their dry eye. These patients all had a refractory dry eye and had exhausted their conventional treatment options. They volunteered to receive intense pulsed light and Meibomian gland expression (IPL/MGX). In this study, 58 percent of patients’ symptoms improved after treatment, and they improved from at least 25 to more than 50 percent. The research team studied all 35 patients and reviewed ocular history, demographics, and Meibomian gland evaluations. Each patient had a minimum of six months of follow-ups after they received their first treatment, and each typically received more than one treatment spaced four to six weeks apart. Thanks to Dr. Toyo’s accidental discovery, IPL treatment is now a viable solution for many people who experience the scratchiness and discomfort of dry eye. If you feel as if there is something small in your eye, or you become especially irritated around cigarette smoke or wind, or your eyes are constantly red, you may have dry eye. It’s also important to keep in mind that some autoimmune diseases contribute to dry eye, and that ensuring hydration is important to your overall ocular health. As you take care of yourself and your eyes, IPL treatment is there for you as a viable solution for both dermatology concerns, and for ocular concerns. These light pulses are safe, and their application is spreading throughout the country. No matter how you choose to treat your conditions, consult your eye doctor and skin care specialist to ensure that you are making informed decisions. Everyone is different, and you may have several options available. IPL treatment is a viable solution for dry eye, and it could be a great choice for your condition and for your lifestyle.